I would like to sing high praise for your professionalism, kindness and help selling my property. I would have no hesitation recommending Williams Hedge to anyone and indeed have done so on numerous occasions. Wishing you all a very successful 2015, a peaceful Christmas and Happy New Year. This Victorian Villa has been converted into three flats. Number 3b Primley Park is a maisonette with accommodation spanning the first floor and roof space. The maisonette is accessed via an external staircase with its own front entrance door. Internally the accommodation in our opinion is very deceptive with Porch, entrance hall, 17'10 Lounge and Kitchen/Dining Room in the roof space are two double bedrooms with sea views and generous bathroom and Landing. Externally there are two allocated parking spaces and a drying/patio area. The maisonette is well presented throughout and stands at the bottom of Primley Park providing easy access to the town centre and amenities. A substantial and extremely well presented town house in central location level to beach and town | Reception Hallway | Lounge | Dining Room/Bedroom 6 | Breakfast Room/Study | Fitted Kitchen | 5 Bedrooms (one with En-Suite Shower Room/WC) | Family Bathroom/WC | Further Separate WC | Garage & Driveway Parking to the rear | Separate Workshop/Store | Enclosed Rear Garden | Most convenient location close to beach & town centre | Gas Central Heating | uPVC Double Glazing | Viewing highly recommended. 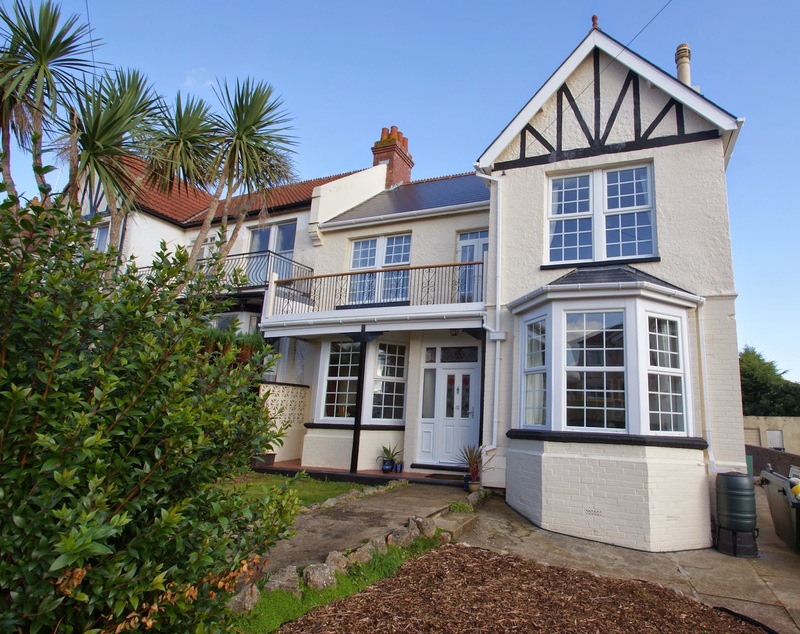 This superbly presented, improved and substantial three storey town house occupies a level residential position within ¼ mile of both Paignton Town Centre and the seafront. The town centre offers a varied range of shopping facilities & amenities, beaches & harbour, and bus & railway stations. Features of this extremely spacious accommodation include an entrance porch plus large reception hallway, bay fronted lounge, separate dining room (which could be used as bedroom 6) with French doors to the rear garden, breakfast room/study, good sized fitted kitchen. On the first floor there are three double bedrooms, family bathroom/WC, and a separate WC. An impressive staircase leads to the second floor where there are two further bedrooms (one with en-suite shower room/WC) and access to the most useful loft storage area. Outside there is a small front garden plus an enclosed rear garden with patio & lawn. There is also access at the rear to the driveway which allows off road parking for two cars, and the large adjacent garage with block built workshop behind. An internal inspection of this gas centrally heated & UPVC double glazed property is highly recommended in order to fully appreciate the accommodation on offer. Thank you very much for all the communication - without this we would not be moving as soon as we had planned. A comprehensively extended detached bungalow offering versatile living accommodation set in a cul-de-sac location. The property offers two double bedrooms on the ground floor, lounge, conservatory, kitchen, utility room, ground floor bathroom and wet room. The first floor offers three loft rooms with the third accessed through the second. The village of Kingskerswell is located between Torquay and Newton Abbot and has a range of local amenities including post office, co-op store, health centre, primary school and various public houses. We are so impressed with there services provided by the estate agents (Dave and Chris) at Williams Hedge. They have listened to our wishes and respected them. The photographs of our property were of a high quality which I believe played an important role in attracting potential buyers. We received a large number of viewings almost immediately after Williams Hedge marketed our property and received an offer, which we accepted, within the first week. The agents have consistently acted in a professional and kind manner and provided feedback regards to any viewings of our property within a very short period of time, which I found extremely useful. We found both Dave and Chris to be very helpful and nothing was too much trouble. There were some delays on the buyer's end but our estate agents assured that we were kept up to date with any new information and went above and beyond their duty to progress the sale. I would not hesitate to recommend Williams Hedge and would certainly use their services again! Thank you for all your hard work. Just to say a huge thank you for the way in which you looked after us as ‘buyers’. Our journey was not a smooth one as you know, but none of this was down to you. In fact as we have said before it was only down to your professionalism as a whole team, your patience and drive to give the best possible service to everyone that we ended up with the house of our dreams. So thank you all. We would have no hesitation in recommending you to anyone whether buying or selling their property. Thanks for all your efforts and professionalism during the process; it was a pleasure dealing with you both. We were sad to say goodbye to Kingskerswell, but we love our new home. Many thanks once again, I would highly recommend your agency to others! 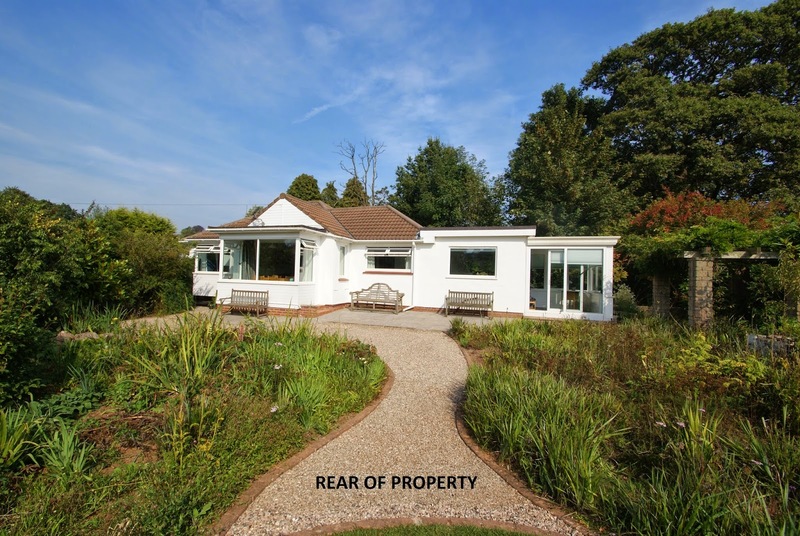 A rare opportunity to acquire a semi-detached bungalow enjoying a cul-de-sac location in the popular area of Shiphay. The Accomodation briefly comprises entrance porch, sitting/dining room, kitchen, inner hall, two bedrooms and a bathroom/WC. 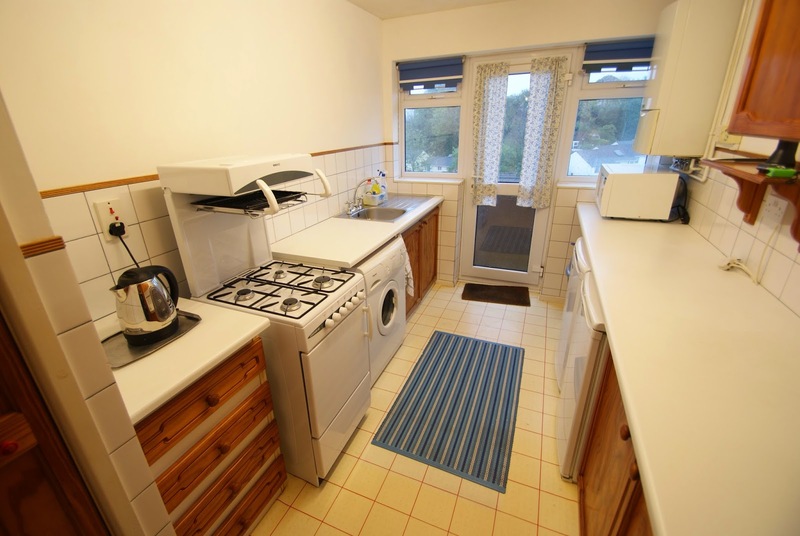 The property is further complimented throughout with uPVC double glazed window and doors and gas central heating. Outside are gardens to the front and rear, driveway parking and a single garage. 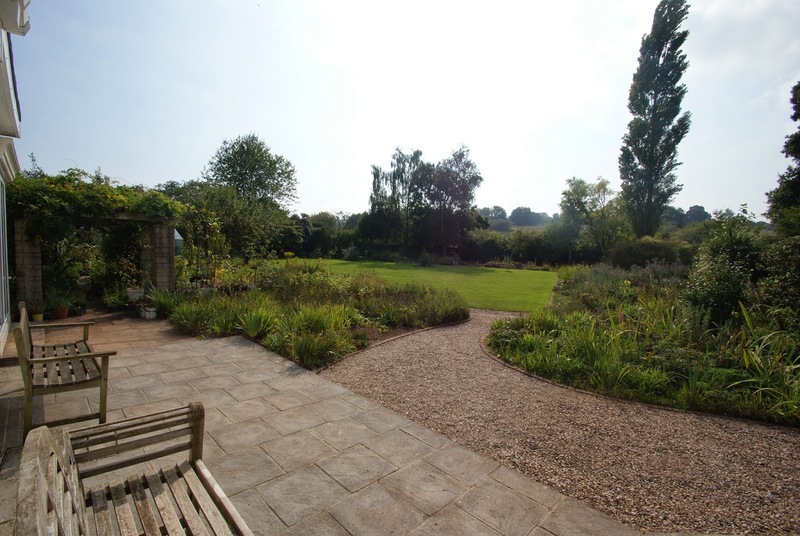 The property enjoys an open outlook across the surrounding area from the rear. An internal inspection is highly recommended. “ We are grateful to you all at Williams Hedge for your professionalism and attention to detail in securing the recent sale of our house. We were kept well informed throughout the process and are delighted that completion of the sale was achieved so smoothly. 'With appreciation for your help and professionalism in the sale of our property. Superbly Presented Detached Chalet Bungalow | Porch | Reception Hall | Large Lounge | Dining Room | Fitted Kitchen | Rear Porch | 3 Bedrooms (2 on ground floor) | Family Bathroom/W.C | First Floor Bedroom & Shower Room/W.C | Gas Central Heating | UPVC Double Glazing | Garage & Driveway Parking | Completely level Front & Rear Gardens | Sought after residential position | Viewing Recommended. 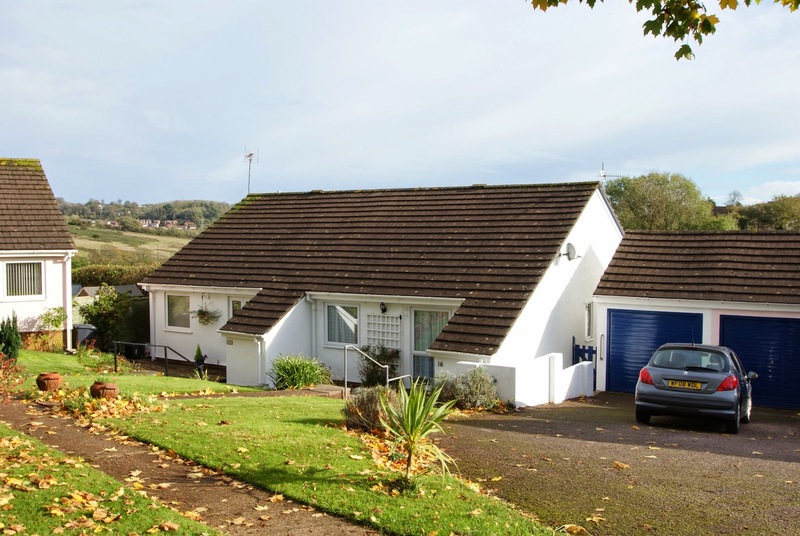 This superbly presented three bedroomed detached chalet bungalow occupies a popular and sought after residential position in Higher Preston within a few hundred yards of a parade of local shops and near bus route connecting the town centre of Paignton which is approximately 2 miles distant and offers a fine and varied range of shopping facilities and amenities. Features of the accommodation which is a credit to the vendors include reception hallway, good sized lounge with feature fireplace, separate dining room, fitted kitchen, rear porch, two ground floor bedrooms plus family bathroom with bath and separate shower cubicle whilst on the first floor there is a good sized landing, further double bedroom and shower room/W.C. Outside there is driveway parking leading to the attached garage and level front and rear gardens arranged with lawn and brick paved patio. 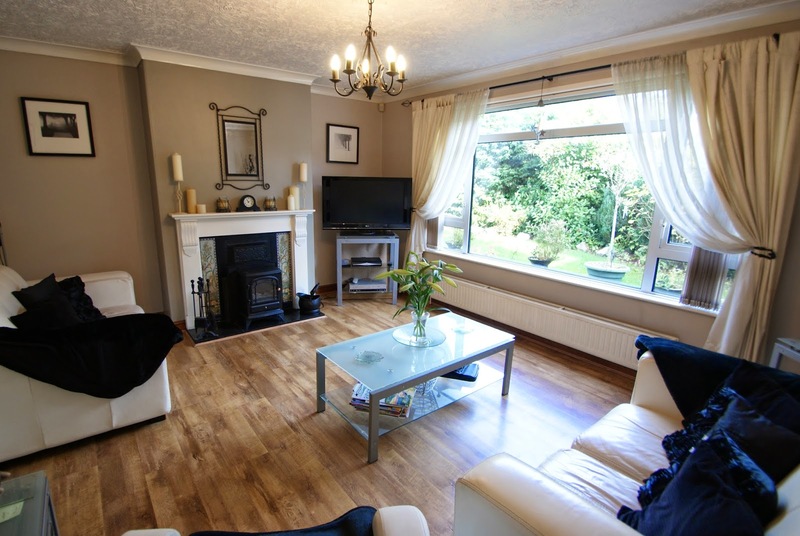 An internal inspection of this gas central heating and UPVC double glazed property is highly recommended to fully appreciate the size and presentation of the accommodation on offer. A Substantial Double Bay Fronted Semi-Detached House in Lower Preston | Verandah | Reception Hallway | Lounge | Sitting Room | Open Plan Kitchen/Breakfast/Family Room | Dining Conservatory | Rear Lobby | Ground Floor Shower Room/W.C | 4 Bedrooms | Bathroom/W.C | Staircase to Large Loft Room with further potential subject to consent | UPVC Double Glazing | Gas Central Heating | Garage & Ample Driveway Parking | Front & Rear Gardens with sauna and hot tub | Level Sought After Location | Close to beach/shops | No Chain | Viewing Recommended. 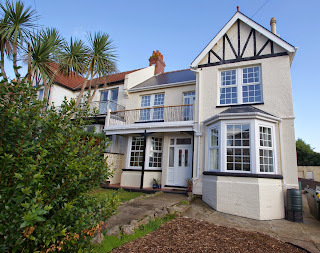 This newly renovated and extremely well presented double bay fronted semi-detached house occupies a residential cul-de-sac position within the popular Lower Preston area within just a few hundred yards of local range of shops including small supermarkets, restaurants, bus route and easy access to the ever popular Preston Sands. The town centre of Paignton which offers a wide and varied range of shopping facilities and amenities, railway and bus station is approximately 1 ½ miles distant. Features of the accommodation which has been renovated by the current owners and is a credit to them include a verandah style entrance with reception hallway, lounge plus sitting room, an open plan fitted kitchen/breakfast room/family room with French doors leading to a dining conservatory overlooking the rear garden. Also on the ground floor there is a rear lobby and shower room/W.C whilst on the first floor there are four bedrooms plus bathroom/W.C. There is also a staircase from the first floor leading to the large loft room which benefits from three velux windows with stunning sea views to the side and offers great potential for further accommodation subject to any necessary consent. Outside there is a level front garden, driveway leading down the side of the property allowing for ample car parking and running down to a detached garage. The rear garden has been arranged for ease of maintenance and entertainment with a timber sun deck featuring a large hot tub and adjacent timber built sauna with two steps down from the decked area to a lawned garden. An internal inspection of this gas central heated and UPVC double glazed property is highly recommended to fully appreciate the size of the accommodation on offer. Conveniently situated for the amenities of Kingskerswell this property enjoys a cul-de-sac location just off the main village centre. 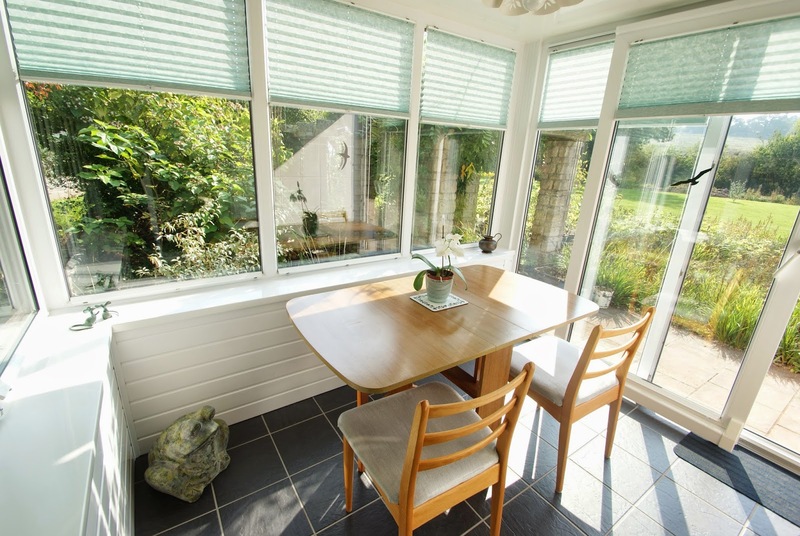 The accommodation briefly comprises entrance hall, kitchen/breakfast room, sitting room, conservatory, landing, three bedrooms and a bathroom/WC. 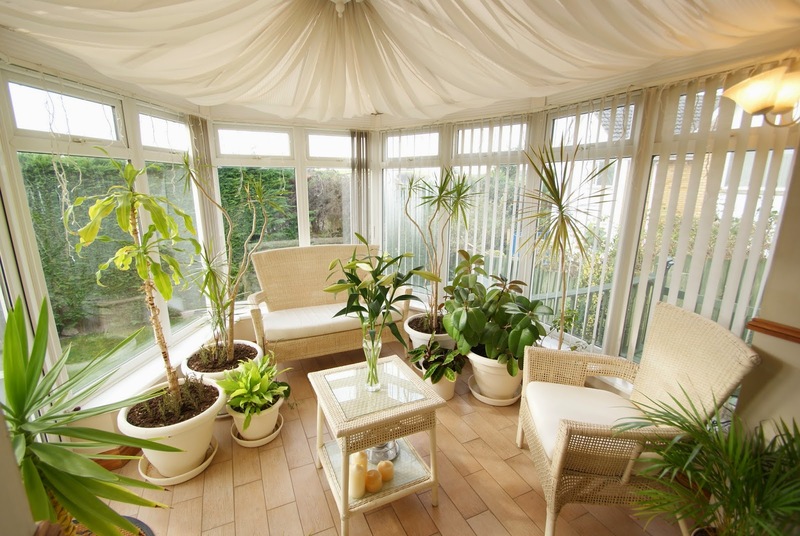 Outside is an enclosed rear garden and a parking space to the front. An internal inspection is highly recommended to appreciate the accommodation and location of this property. Kingskerswell Village offers a range of amenities including a Co-Op store, hair salons, Post Office, bus stops, Primary school, churches and health centre with pharmacy, all within walking distance of the property. Local firm Williams Hedge were delighted to be named as an award winner in the Best South West Estate Agency Category at the recent Negotiator awards – the Oscars of Estate Agency and the leading property industry ceremony. Furthermore the company who have branches in Paignton and Kingskerswell received a nomination for the Best Estate Agency in Britain category - one of just 10 firms across the whole of England, Wales and Scotland. An immaculately presented bungalow situated in a cul-de-sac location in the popular village of Kingskerswell. 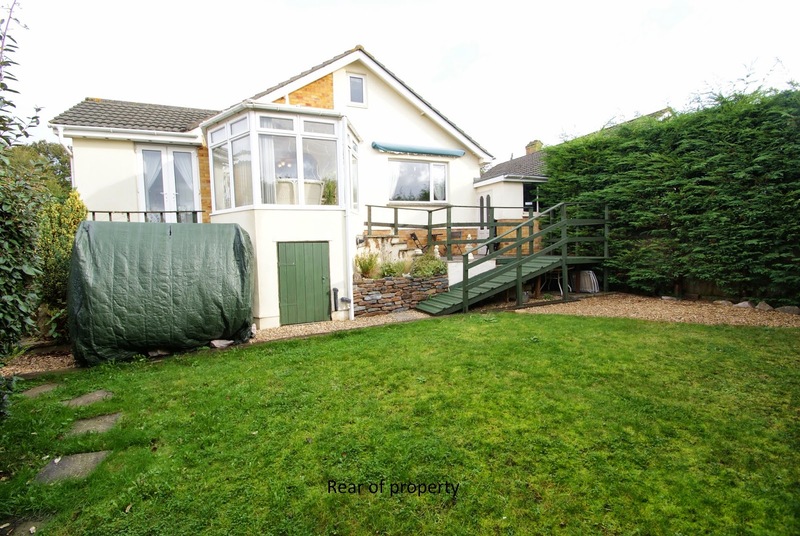 This deceptively large property offers accommodation over one level and comprises three bedrooms (two doubles, one single), bathroom, lounge/diner, separate WC, kitchen and conservatory. 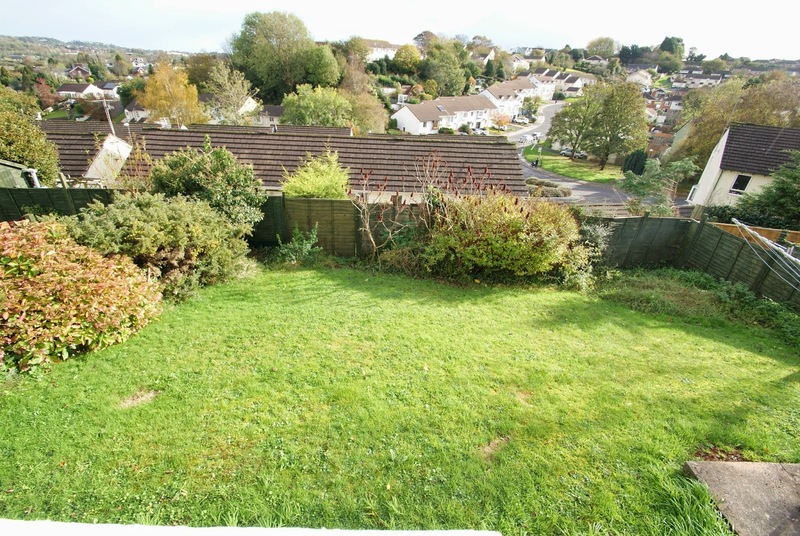 A key feature of this property is the very impressive level rear garden which has been well maintained. The property benefits from driveway parking and detached garage, under floor heating and uPVC double glazing.